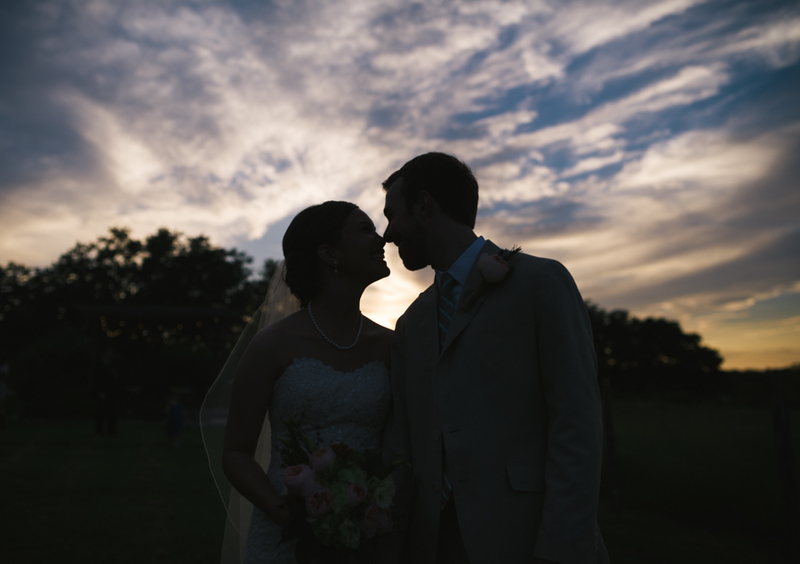 Finally got the shots from Spencer and Sarah's beautiful wedding onto my computer and figured I'd post a teaser as I work my way through editing. It's been a busy week in Boulder with working and moving into a new place and I'm SO excited to dig into these. Tons more to come of this wonderful happy couple.